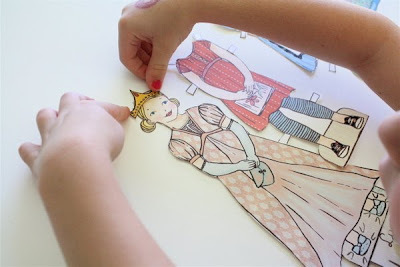 Lily & Thistle custom paper dolls are so adorable & fun! (Read about my daughters' MiniMe paper dolls here) Would you like to win an Ultimate Custom Paper Doll Package ($25 value) for either boy or girl doll from Lily & Thistle?!! Yeah?! 1. Leave me a comment letting me know your favorite outfit line from Lily & Thistle is. Remember to leave your e-mail address as well! 2. 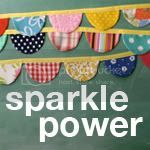 Leave one additional comment if you are a Sparkle Power follower. 3. Tweet about the giveaway & leave one additional comment. You have until Thursday the 9th to get your entry in. 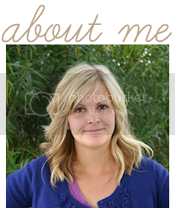 Also, be sure to check out the Lily & Thistle blog. I love the fairy tale line and I think my daughter would as well! I love the boys fairy tale/folk line. I've never seen anything like it--so cute! the boys fall line is super cute! My daughter would love these, I really like the girls in literature outfits. Reminds me of Anne of Green Gables which I loved growing up. My daughter loves the fairy tale line. I think Hannah is amazing. Thanks for the opportunity! Love the boy fairy/folk tale line! So cute! That peter pan outfit is adorable. I love the girls in literature line, and I think I'll have to read "National Velvet" now. SO SO adorable. My 5 year old daughter would LOVE these! I really love the Fall clothing but if I had to pick a fav outfit it would be Cinderella Goes to the Ball! SO cute! Thanks for the chance to win. I love the Fairy Tale line, it is perfect for little girls! But the colors of the Summer line are just eye-catching. I love the fairy tale outfits. These dolls could really help build imagination! those summer time outfits are so cute! I love the girls in literature line! My daughter is a huge bookworm and I have wanted to get these for her for a long time! Love the knight costume for the boy set. I think that the Fairy Tale Line is fabulous! I adore the 'Heidi from Johanna Heusser Spyri's book "Heidi"! i am completely in love with this idea! i think the party package is great as well as the back to school outfits. thanks for the chance, candace. Oh, I love them all, but my daughter's favourite was - unsurprisingly - the Fairytale line. the Back to school line is beyond adorable. i have 2 little girls that would love them! my favorite outfit is, uh...all of them! Can't choose! My favorite is the Girls in Literature line. I love the literature girls line, mostly because I read all those books as a child and the outfits look like I imagined they would! oh fun! it has to be the fairy line! If it were for me it would be the fairy tale line, that is so cute! I am a SP follower. I love the Fairy Tale Line Paper Doll Outfits. I LOVE fall, so I love the Fall Line - but the Girls in Literature Line is too cute! 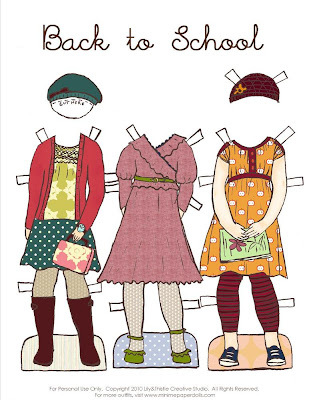 How fun would it be to introduce a new paper doll outfit each time I read one of those books to my little girl! The fairy tales with wings. So precious. I follow Sparkle Power and love whenever it is updated. Thanks for the inspiration!! I LOVE the Girls in Literature line!!! I like the girls in literature line. I love the girls literature outfit! How cute are these!! I love the Girls in Literature Outfit Line. Cute! back to school line is my favorite right now. I like the girl's fall line! girls in literature is my favorite line. Adore the girls in literature! 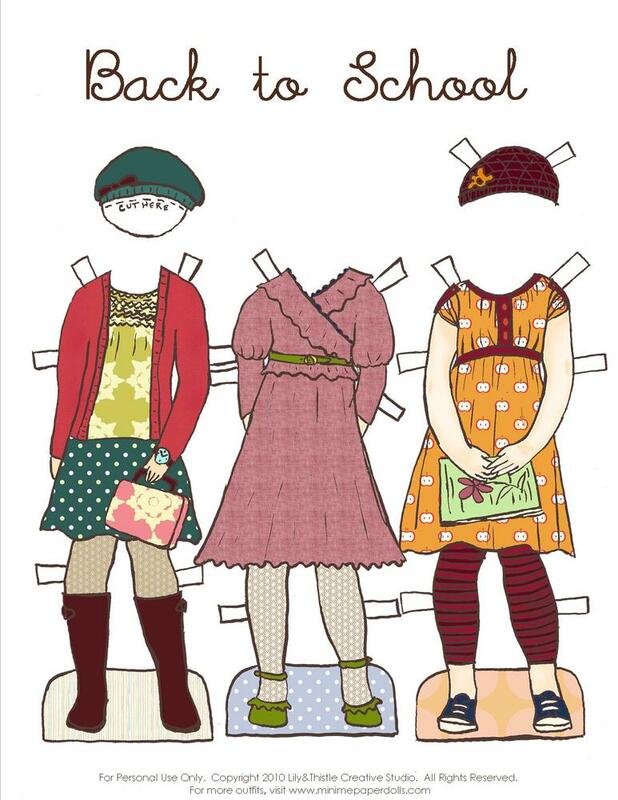 My favorite like of doll clothes are the back to school line. I LOVE IT! And I hope I win. I love the girls fall line 2010 - Back to School...adorable! I love the girls fall line but I know my 8 year old would love the fairy tale set! Well I'm partial to the girls in literature costumes, my daughter is a little young, so would probably prefer the fairy tale line. I'm also a subscriber to your blog. Is that the same as a follower? I love the fall line, but I also love the girls in literature line. Really wonderful. I subscribe to your blog feed. Does that count as a follower? I love the back-to-school line... particularly the first outfit in that package. SO cute! My very favorite is the first in the new Back to School line up! LOVE it! Thanks for the giveaway. I the perfect recipient in mind if I win. 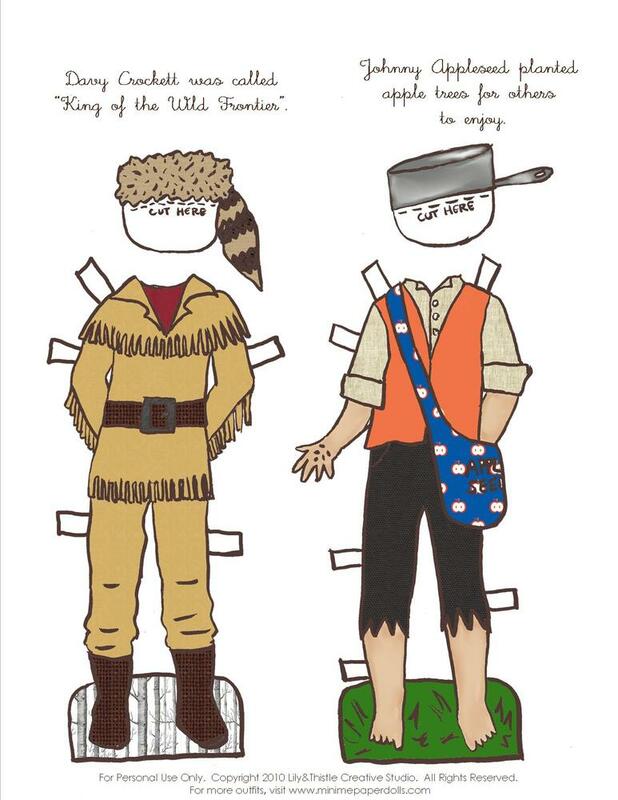 I love the fairy tale line paper dolls. So adorable and vintage! My niece loves them! The Modern Marigold Skirts - So Cute!